I'm thinking Suh will price himself out, and we will want to go younger anyway. This is THE year when we would most likely see a stud D/T or D/E fall all the way to us at 31. It could be D/E Jaylon Ferguson who led the nation in sacks, or maybe one of the Clemson stud d-linemen. Either way, we should see an unusually gifted dline guy sitting there for us. safer wrote: I'm thinking Suh will price himself out, and we will want to go younger anyway. This is THE year when we would most likely see a stud D/T or D/E fall all the way to us at 31. They don't need a high-picked DE since they're keeping Brockers (looks like) and it would be rare picking at 31 that there would be a NT/DT available who was so good he nudged out a good OLB/edge. Yeah they have Fowler but IMO that is not enough. In a good DL draft there will be NTs there in round 3.
dieterbrock wrote: We gotta go BPA! 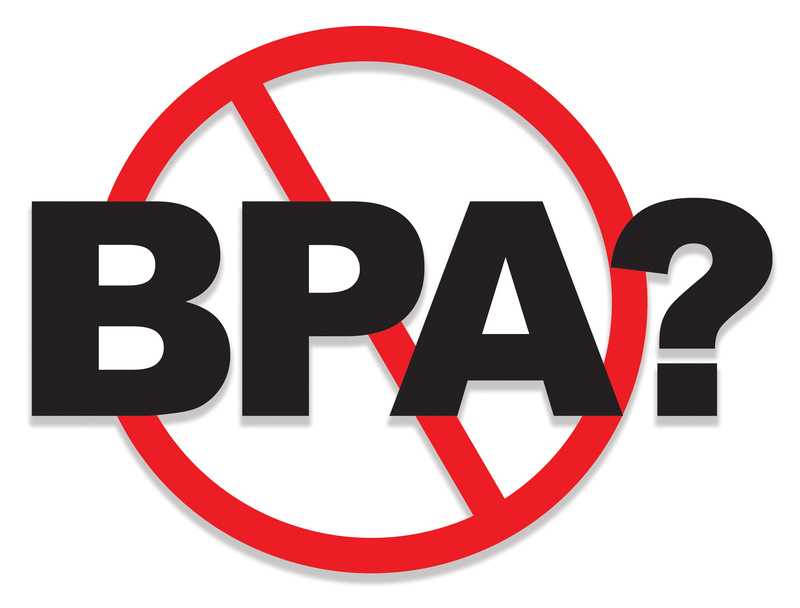 Bisphenol A is horrible for the environment. To answer the question that started the thread, I'd say... not necessarily. I'd still look at EDGE and CB as well. Brockers can rotate between DE and NT, when rotating with JFM at DE and SJD at NT, who ever is in, Brockers slides to the other position. Brain drain,, who is SJD? You can never have too many ERs. It looks like Brockers is staying a Ram, so he should bulkup and go back to NT, which seems his natural position IMHO. Then we still have John Franklin-Myers, Morgan Fox , Westbrooks, Sebastian Joseph from Rutgers, Tanzil Smart from Tulane to stuff up the middle. ....and do not sleep on my man, the former Colorado RAM (albeit from Pueblo) Morgan Fox who had 2.5 sacks in limited playing time in 2017, versus the 2.0 sack total from JFM in 2018 limited playing time. It's ER where we are thin IMHO. That's why Los Ramos shelled out $14M of Stan Kroenke's dinero yesterday! Here's a question: What if Dante Fowler gets hurt during TC?? Are we so confident in 5th Round (160th overall) Pick Obo to be able to take up the ER slack from Fowler, the 3rd player picked overall in 2015?? I dunno. Take the best stud ER that drops to us at #31!!! BPA of DE/DL/ OLB or CB or trade down if talent isnt much different into second round.